Cherry Red Records (UK) have scheduled a second WARRIOR 1982 album recordings for an official release date March 22, 2019, entitled "WARRIOR - II" 2CD Expanded Edition. The WARRIOR story goes back to 1982 when New England members Jimmy Waldo on keyboards, bassist Gary Shea and drummer Hirsch Gardner were searching for a replacement for recently departed guitarist, John Fannon. 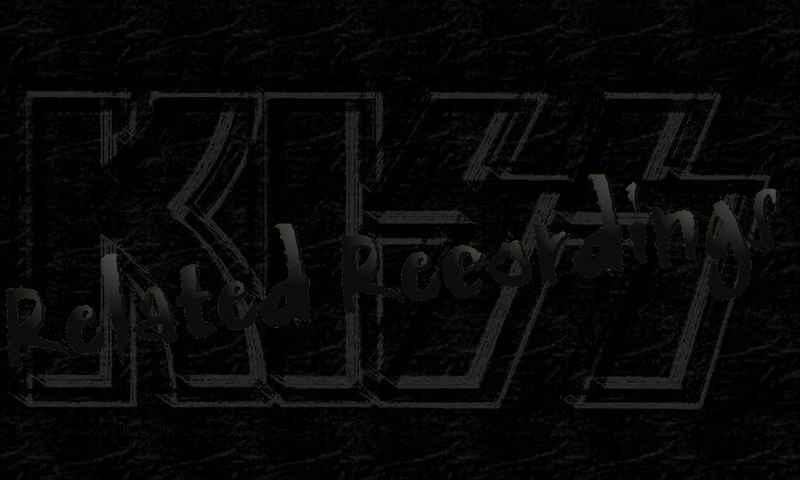 A then unknown guitarist Vinnie Cusano was recommended by KISS’s Gene Simmons (both bands were represented at the time by manager Bill Aucoin). Cusano was a prolific songwriter, and sent some of his song ideas to the Boston based NEW ENGLAND for consideration. So impressed was the trio with Cusano’s song-writing abilities that they agreed to relocate to Los Angeles where the guitarist was based, and the band WARRIOR was born. Recording began at the famed Record Plant with serious interest from CBS Records, but the band were also diligent enough to record demos and rough ideas on a more modest set-up, capturing the fledgling band on cassette. 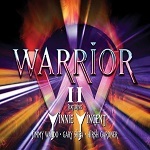 Unfortunately for WARRIOR, Vincent Cusano’s talents meant that the guitarist was snapped up by KISS in 1982 to replace Ace Frehley for their “Creatures Of The Night” LP, their last in make-up, where he’d be rechristened Vinnie Vincent. Those precious WARRIOR recordings gathered dust until HNE released a collection of them in 2017. Subsequently, more tapes, some of significantly better quality, have been unearthed from Gary Shea’s personal archive. Also included are a number of the demos transferred from the above mentioned cassettes. Shea and Waldo would remain in Los Angeles, soon joining up with Rainbow vocalist Graham Bonnet to form Alcatrazz with Yngwie J. Malmsteen.